This week I have been on a family vacation to Walt Disney World in Orlando. A persistent theme at the Magic Kingdom and particularly at EPCOT is progress. A rather optimistic future is portrayed. I was personally reminded of my trip to Disneyland in 1963, a time when the General Electric Company proclaimed that “Progress is our most important product.” That was the era of mankind’s first trip to the moon. We believed that science and technology held the solution to all of our problems one day. I am still an optimistic person, although with a greater appreciation for the complexity of our problems; however, I do not see optimism among the birthers. 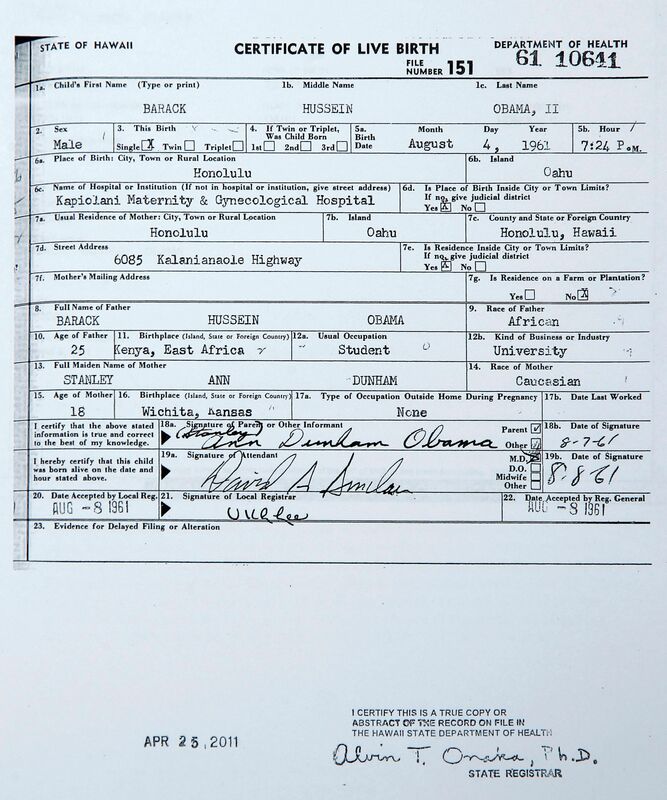 Rather than looking to progress, birthers hearken to the “good old days” that really never existed. They want to smash the status quo and set up some fundamentalist constitutional theocracy. I really don’t know what to call what they want to do, and I’m not sure they know themselves. I think the success of Donald Trump is emblematic of their desire to have someone chase these spooks1 away and excuse them from entering the brave new world. 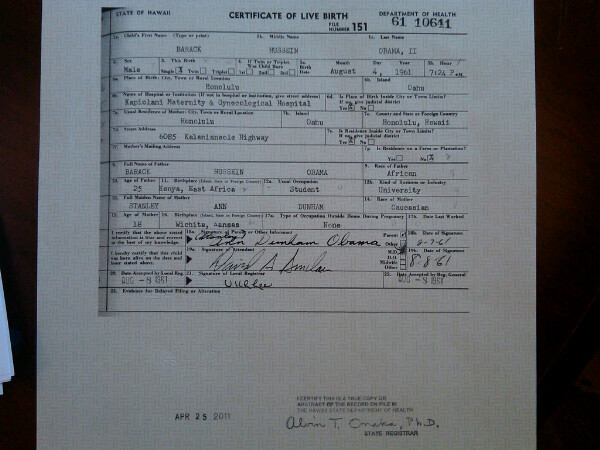 Sorry birthers. For good or ill, there is no exit at the left side of the auditorium if you want to leave before the show is over. 1 “Chase these spooks away” is a quote from the Firesign Theater comedy recording, “Don’t Crush That Dwarf, Hand Me the Pliers” (1970). In the 1970’s the word “spook” was a derogatory term for an African American. It’s interesting, Detective Mike Zullo in Arizona, who is part of Sheriff Arpaio’s posse, was sent to Hawaii…I have seen all the data he came back with. It is documented, it is in a sworn 15-20 page affidavit, and a lawman does not swear on the authenticity of what he has presented without knowing that it is accurate. And he has all the accurate proof, and when he presents in a press conference in Arizona, the press just yawns and turns away. I assume that the document is the 57-page unsigned (at least the copies I have seen) Zullo affidavit that was filed with an amicus brief in the McInnish case before the Alabama Supreme Court. 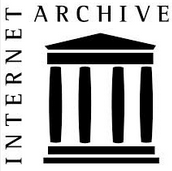 That document is a compilation of hearsay from the Internet, plus an anonymous shout out to Reed Hayes. Put your Obama conspiracy comments that don’t relate to the current articles here. This thread will close in two weeks. Please, no Jedi mind tricks. I’m not sure quite what’s up. Just now when I tried to access BirtherReport.com, I got a message: “This website is temporarily unavailable, please try again later.” I was able to access later. Commenter Lupin says that typing “birther report” into Google doesn’t return the site, and I confirmed that BR isn’t on the first page of results for its name (although this site is on the first page for it 😳 ). Any time one writes about BR, the difficulty centers on its lack of editorial content. Most articles are just a photo and a headline, or a reprint of what someone else says. But we all struggle to come up with something to write about. One has to figure out on their own, and perhaps it’s not that hard, that the report by Pete Williams is about Victor Williams. 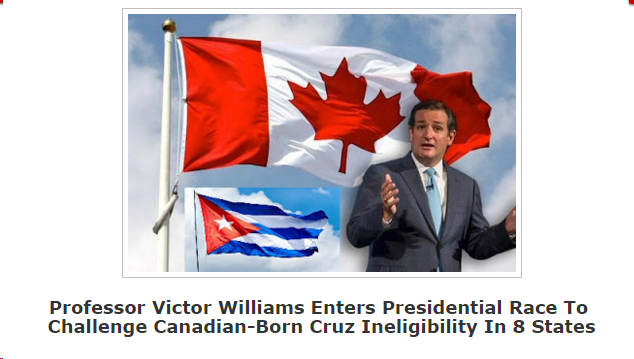 So NBC News didn’t report that Ted Cruz became a naturalized citizen in 2014, but rather that Victor Williams made this claim. Mr. Masin began the hearing acknowledging that he had “been recalled” and appointed to the case because of his past experience with the natural-born citizen issue. Williams objects to the title of “judge” as applied to Masin because he is an administrative law judge (a member of the executive branch of the state) rather than the judiciary; however, the New Jersey statute that creates the administrative law authority calls them “judges.” Interested readers can read Williams’s claim of impropriety and bias here. What struck me about this is that BR never picked up on the quote by President Obama last November where he said in a speech to Organizing for Action: “I may hold this office for another 14 months. But I’m not going anywhere. I’m gonna keep on going as long as you’ll have me.” That audio clip was rebroadcast by National Public Radio yesterday. 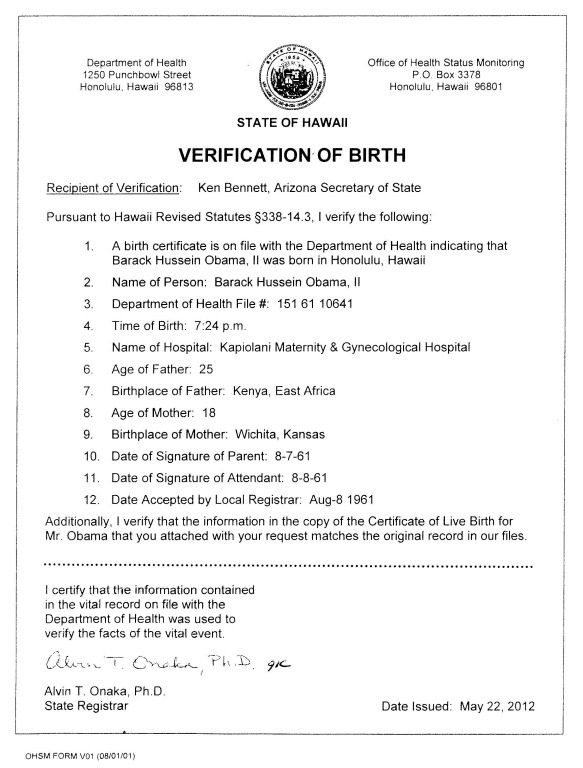 Surely BR could have spun that hay into birther gold. 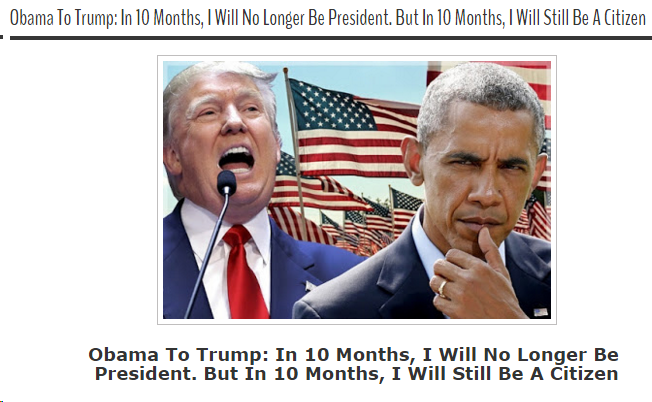 He noted that he will no longer be president in 10 months. “But in 10 months I will, contrary to Mr. Trump’s opinion, still be a citizen of the United States,” Obama said, recalling Trump’s past attempts to cast doubt on Obama’s citizenship because the president’s father was Kenyan. The more persuasive legal analysis is that such a child, born of a citizen-father, citizen-mother, or both, is indeed a ‘natural born citizen’ within the contemplation of the Constitution. Judge Masin rejected the contention of the attorney for Cruz that the challengers lacked standing, or if they had standing that the issue was not justiciable. He was rather emphatic on those points. To this end, it should be clear that whatever rumors, innuendoes, purported facts or otherwise about conduct of the Senator’s parents while in Canada that may have been circulated on the internet or otherwise are not before me, and no party presented any proofs whatsoever concerning any such matters. The crux of Judge Masin’s argument is that enactments of the English Parliament in addition to the English Common Law prior to the creation of the United States constitute part of an American common law, and as such, the children of citizens born overseas are natural born citizens under the Constitution, notwithstanding subsequent legislation that did the same thing. McElwee concluded that the foreign born could not become president. His argument is applicable to the present candidacy of Ted Cruz, himself foreign born. What has appeared on the Internet is a mangled version of the Congressional Record in a YouTube video by Bill Still. In Still’s version McElwee is promoted to a federal judge, and what appears in the Record is his decision in the case of United States v. Perkins, 17 F S 117 (sic), a lawsuit Still says was filed by Michael Perkins challenging the eligibility of George Romney. Still posted his text at Mad World News. David Farrar talks about this case as precedent for Cruz in his comment at Creative Loafing, and it appears in various Google searches related to Cruz eligibility. 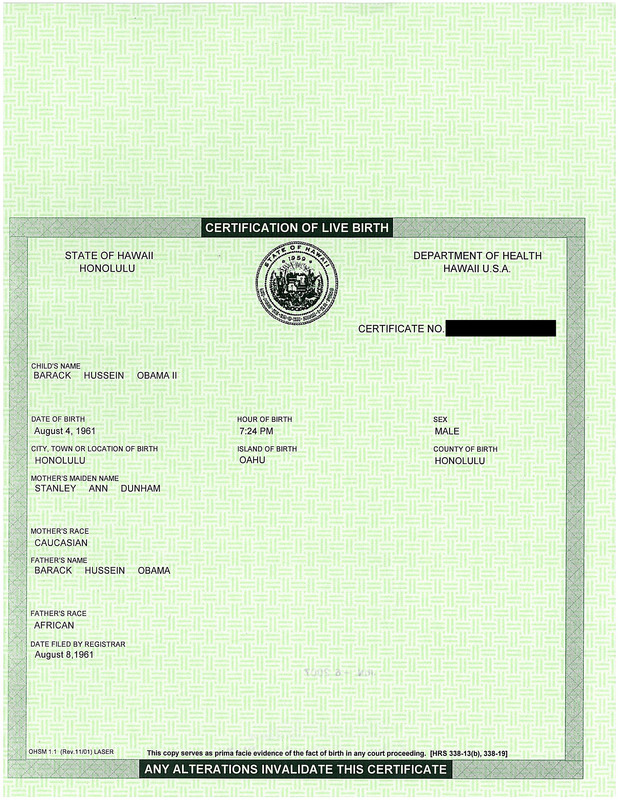 McElwee gives the Syllabus from Perkins and an excerpt from the decision, and one might be led to think that the case, in which the foreign-born petitioner was ruled not a natural born citizen, is applicable to George Romney and Ted Cruz; however, McElwee doesn’t give all the relevant information. I was hindered by the mistaken case citation from finding the case in previous tries. The corrected citation is United States v. Perkins, 17 F. Supp. 177 (D.D.C. 1936), and the decision is available at Justia.com. 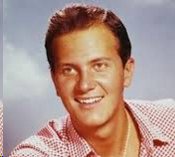 To start, the Perkins case is not a lawsuit by Michael Perkins challenging the eligibility of George Romney. The “Perkins” of the case was the defendant, Frances Perkins, US Secretary of Labor (1933-1945). The Syllabus cited by McElwee states that the petitioner was born in England of a mother born in the United States, and an English father. What it fails to state, but it clear in the decision, is that petitioner Winston Guest’s mother had lost her US citizenship upon her marriage by operation of a treaty between the US and England and various statutes in force when the marriage took place. That is, Mr. Guest was the child of two English subjects born in England, and hence not a natural born citizen of the United States, even though his mother subsequently resumed her American citizenship under the Cable Act. I’ve left a few comments around correcting the case citation. 1One scholarly work on that that came out of the debate was George Gordon’s paper, Who can be President Of The United States: The Unresolved Enigma, 28 MD L. Rev. 1,1 (1968).